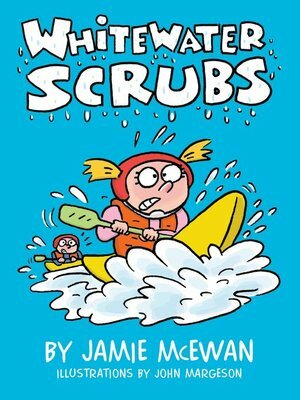 In this sequel to Willy the Scrub, the gang has joined a kayaking club after school. Willy seems to get the hang of it fine, but Rufus and Clara are not doing so well. Clara, who is one of the school's top girl athletes, ends up upside-down in the water and develops a real fear of getting back into the water with her kayak. Her best friend makes sense: "Hey, you're a great athlete already. What do you have to prove? Just quit." Clara wonders if this sport really is "all wet."